Larus cachinnans 1CY 232:S December 31 2014, Krems, Austria. 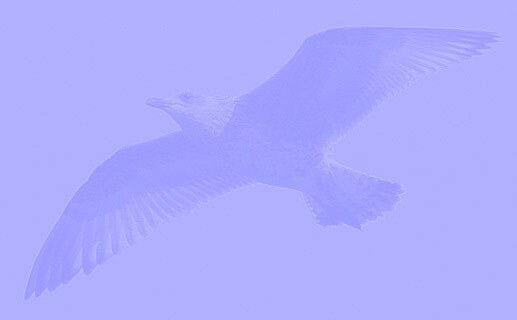 Picture Wolfgang Schweighofer. Ringed as pullus in Slovakia in 2014 (exact data pending). 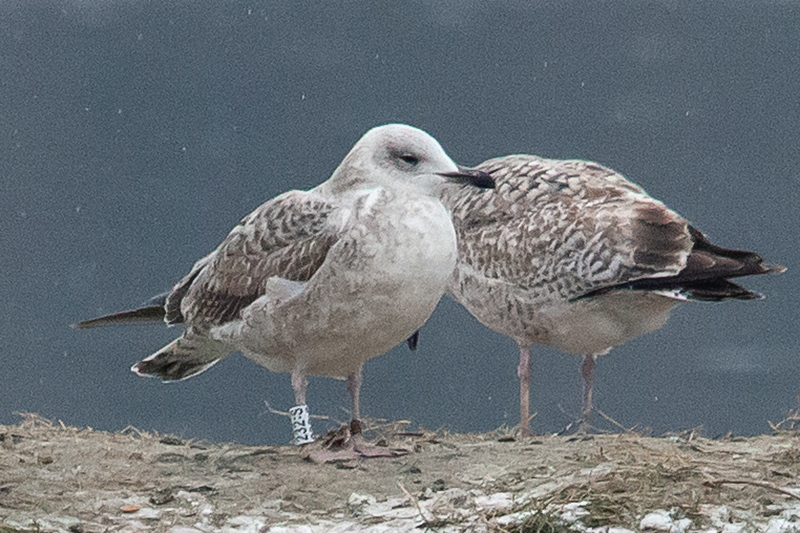 Probably ringed as pullus on June 17 2014 at Slanica, Oravská priehrada – Vtáčí ostrov, Námestovo district, Slovakia (49°24’50N, 19°30’30E).